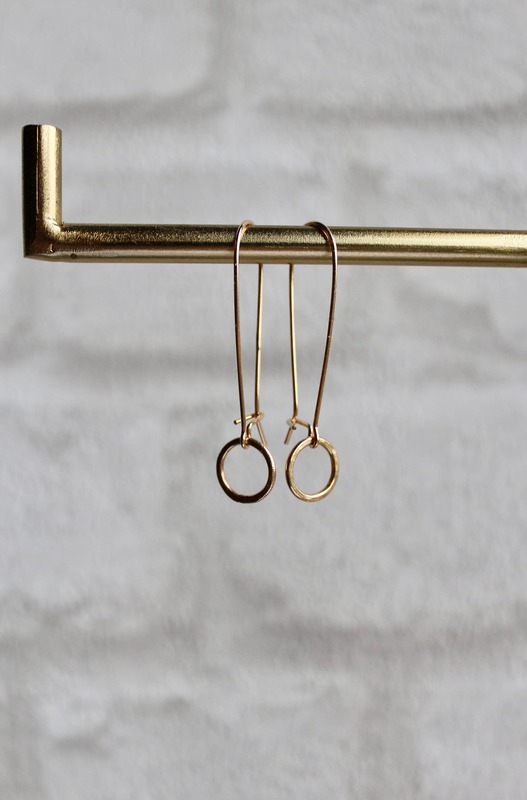 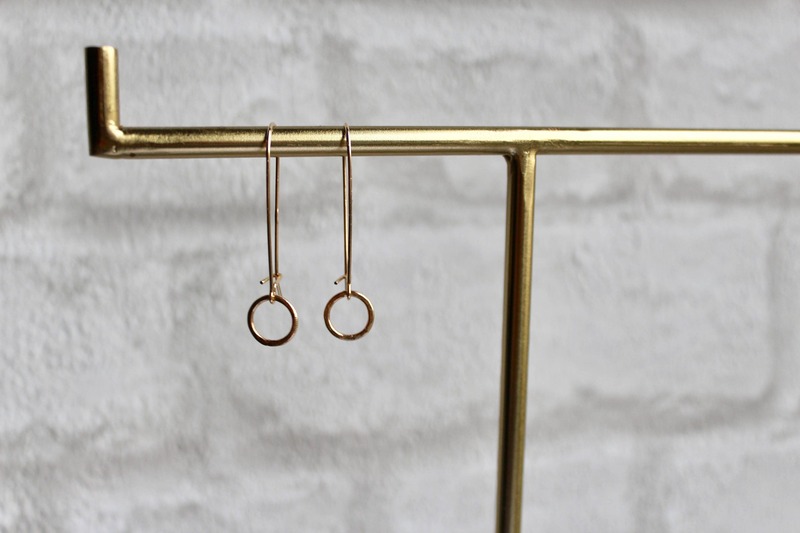 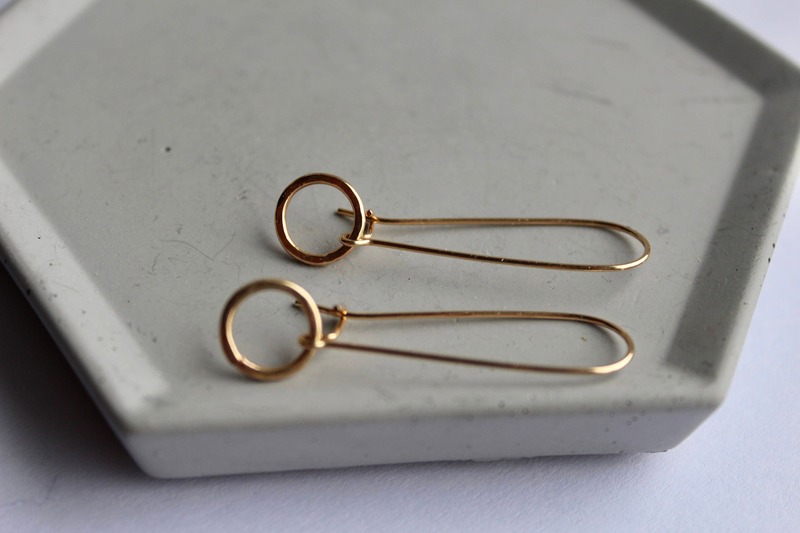 Beautiful gold-filled earrings with hammered hoops. 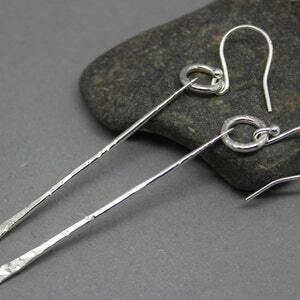 The 'kidney' ear wires are extra secure, as they have a little hook at the back of the wire to ensure they don't get pulled out of your ears. 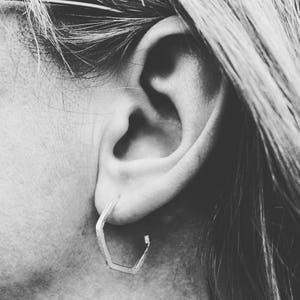 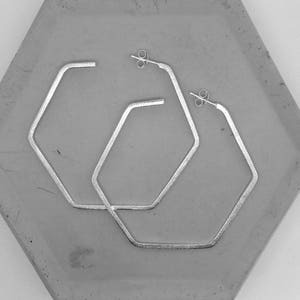 The earrings measure approximately 4cm long. 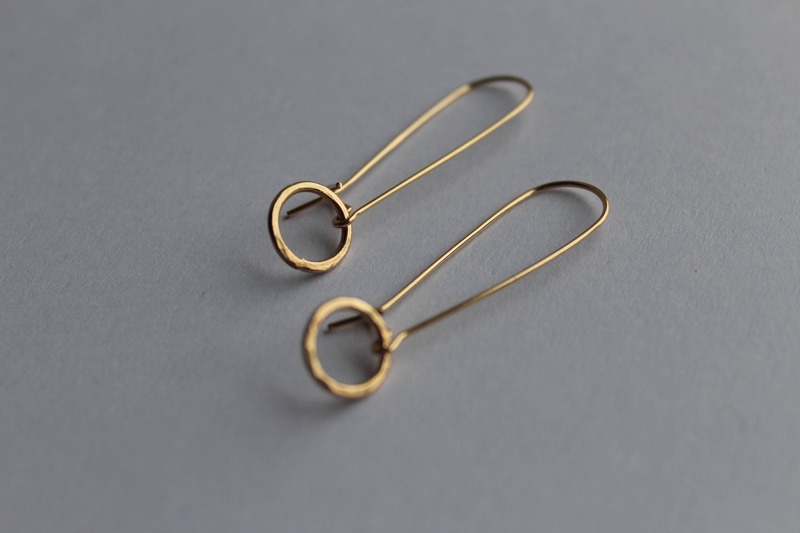 These earrings are made from 14/20 gold filled wire, which means that the outer 5% of the wire is 14K Gold. 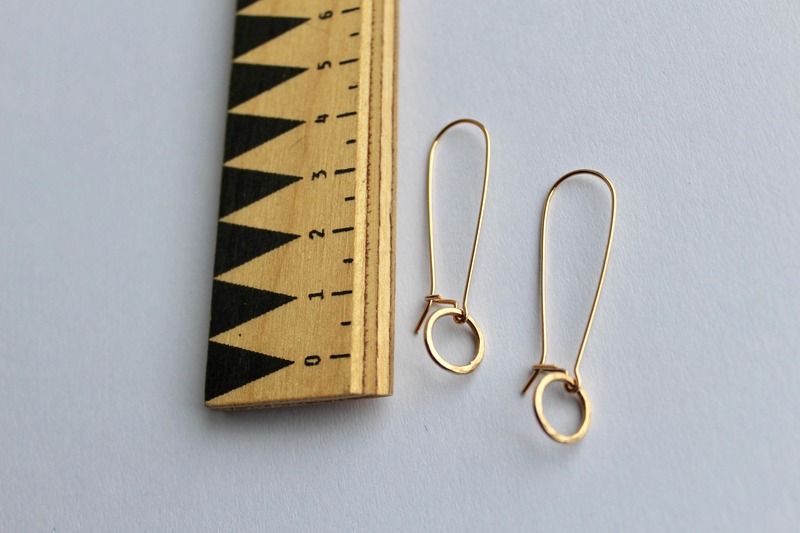 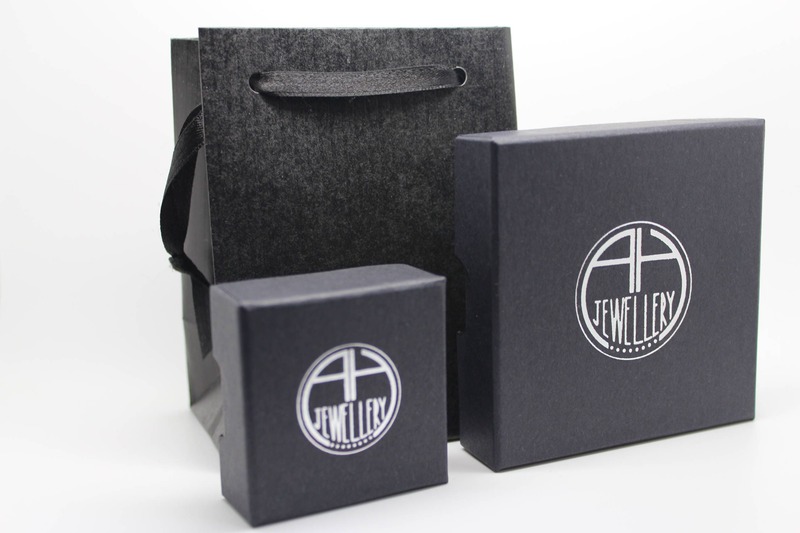 Gold-filled jewellery offers a more economical choice to pure gold. 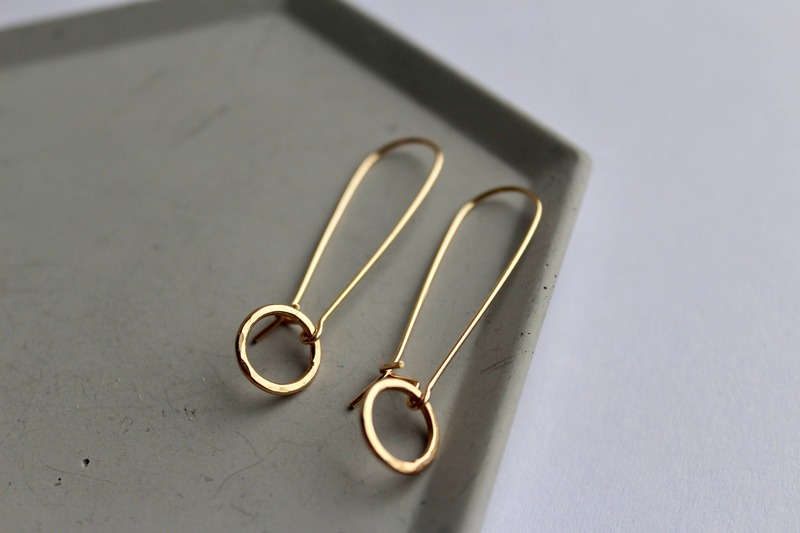 Anyone who can wear gold can wear gold-filled, without worries of any allergic reaction. 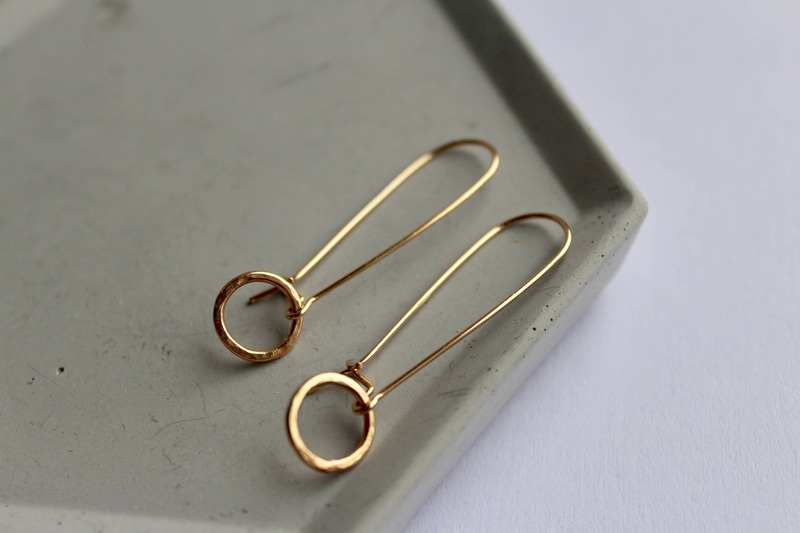 Gold-filled is far superior to gold-plated, as it will not tarnish as easily, flake, rub off or turn skin green, as it is made from a much thicker layer of 14K gold. 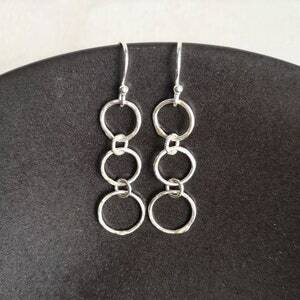 These earrings are in stock and ready to post!